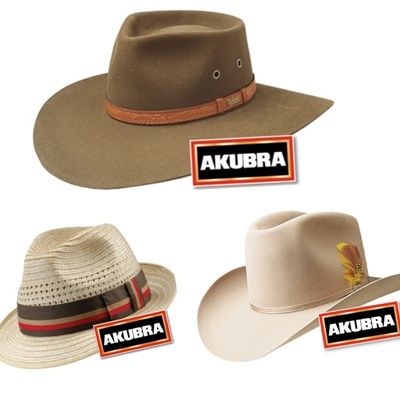 Proton Promotional in Perth, Western Australiahas a large range of well priced hats of various kinds. Bellow you can see our wide brimmed and sun protection hats, ideal for golfing, cricket and various out door and sporting activities. These promotional hats that can be embroidered or printed with your slogans and logos, or even custom made to your specifications. Contact us now to speak to one of our sales represetatiives and we'll see what we can do for you! However, we always have more items available than what we can show on our site and are quite willing to work with you to meet whatever needs you have, so please contact one of our sales reps so and we'll arrange something to better meet your needs Beanies, Hats, Sun visor, and Caps. Cable Knit Beanie. More info. Kids` Twill Bucket Hat w/Toggle. More info.